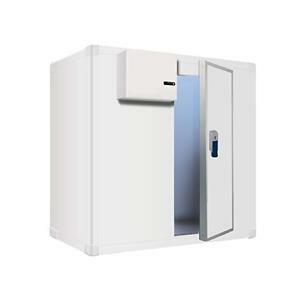 All of our cold rooms are built with an interlock twist key building system. Push button internally on doors to prevent door locking. Visit our Refrigeration page for more products for hire from our Catering Equipment Hire range.